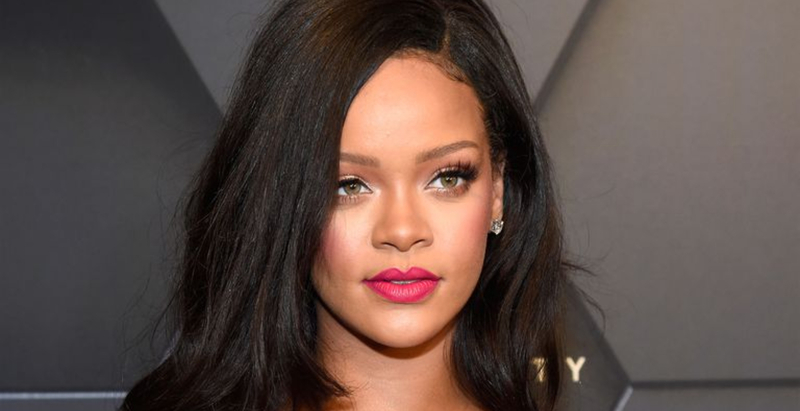 Rihanna has been crowned ‘an ambassador extraordinary and plenipotentiary’ with specific responsibility for promoting education, tourism and investment for Barbados by the island’s government. Prime Minister Mia Amor Mottley said that the pop star’s “creative acumen and shrewdness in business” make her qualified “to play a more definitive role as we work to transform Barbados”. “Rihanna has a deep love for this country and this is reflected in her philanthropy, especially in the areas of health and education. She also shows her patriotism in the way she gives back to Barbados and continues to treasure the island as her home,” Mottley stated, reports Deadline. The singer has shown her commitment and love for the island through numerous philanthropic contributions; she notably established a breast cancer screening and treatment centre, and multiple education programmes through the Clara Lionel Foundation, which she set up in 2012. New research reveals the factors that drive office-based happiness.